I'm always excited when a new Mascara is launched. Even more so when it's by Maybelline or L'oreal. I'm rarely let down by these guys. I'm a massive fan of the Volum' Express range in particular. I saw the Volum' Express Mega Plush advertised in a magazine a while back and was waiting impatiently for it to hit the shelves. The big brush stood out to me most, I prefer this to the thinner plastic brushes, I always manage to poke myself in the eye with them somehow! My lashes are pretty long but I aways want more volume which is why this mascara sounded perfect for me. I love the colour of the packaging too, turquoise has always been one of my favourite colours. I picked this up in boots for £5.99 -bargain! And I was not disappointed! Try to ignore the rushed application, I was really keen to try it out so made a bit of a mess of it! But you get the idea, it really lengthened my lashes and made them appear fuller. It lasted all day without any flaking or smudging. The only thing I don't get is the bendy head on it, I don't really see the point of it, but that is easily ignored! 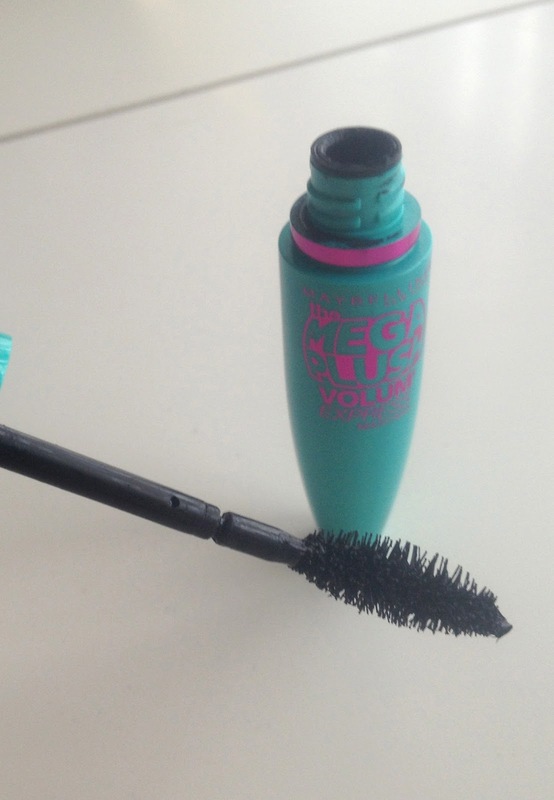 So if you're looking for a new mascara to try, I'd definitely say give this a go! I love this mascara! I too don't really like the moving wand I find I flick mascara everywhere! aww thanks! The mascara really helps! This mascara looks great on you! For some reason, I did not like it on me, maybe because my eyelashes are on the shorter side. I also did not understand the bendy part! aw thanks, yea I really like it, but a few people have said they didn't get on with it. I really don't understand the bendy bit! I'm glad it's not just me! yea definitely give it a go. Thanks, I really like it! Looks good Love that mascara. Omgosh your eyelashes look amazing!!! I always love a good cheapy mascara! Will try this one out for sure. 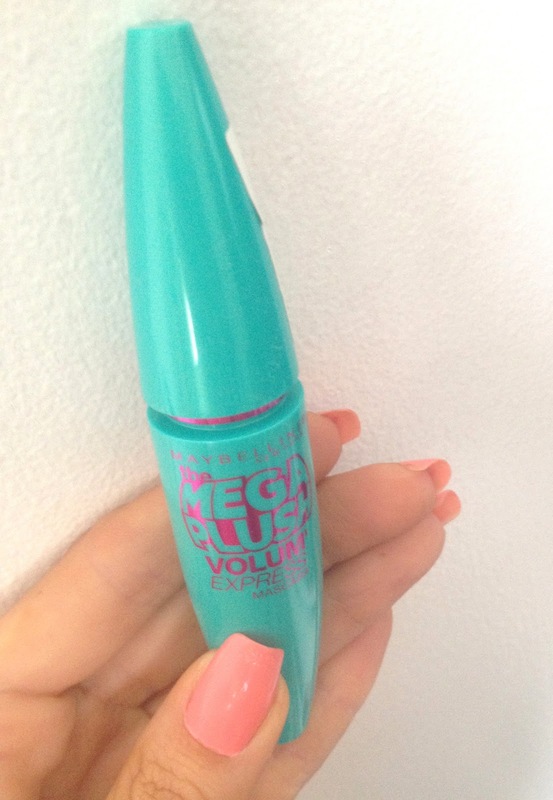 I reviewed this mascara not long ago and it's amazing its so nice to find a mascara that actually does what it says! Lovely eyelashes!